Introduction: This product is equal laid rope. The index of metal filling is high. The strand structure is tight. 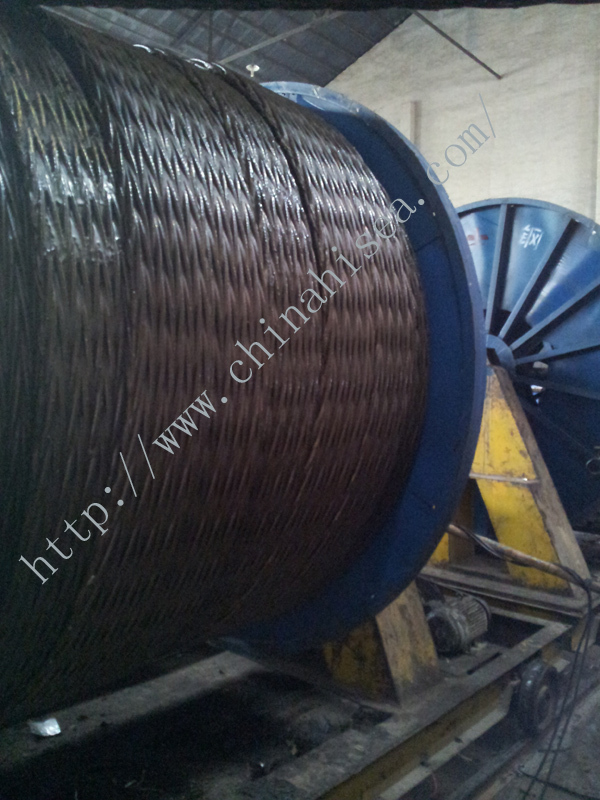 When the steel rope is under working, the contact stress between wires is small and no secondary bending stress and the contact area between steel wire rope and pulley groove is large, so the this steel rope has characters of wear resistance, fatigue resistance, anti-extrusion performance and easily deformed. Features: The contact between wires is equal laid. The strands of rope are spiral surface contact. 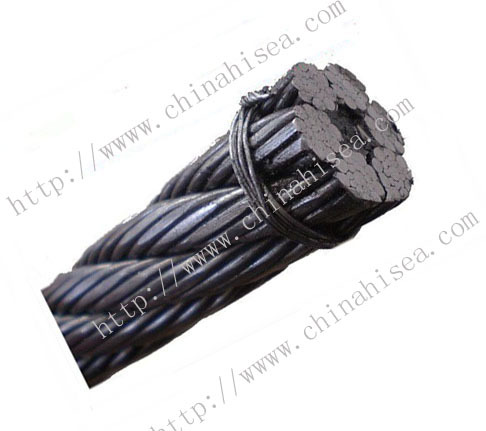 When the steel rope is loading, the contact stress between strands is small, and then the service life is correspondingly longer. Wire interactive twisted, and then the backwash force is small. 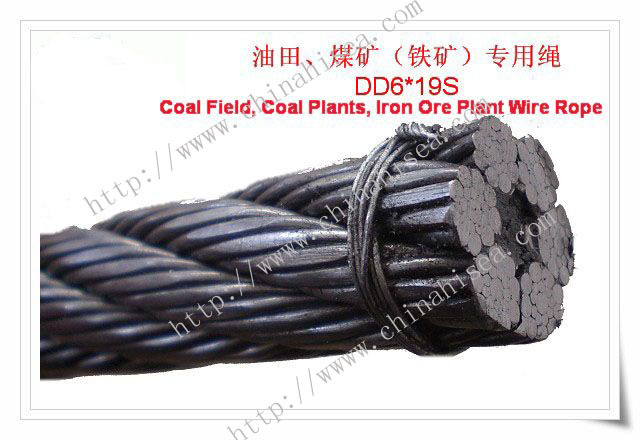 Related products for " Rotation Resistant Steel Rope"